The three most successful teams of the last fifteen years, Hawthorn, Geelong, and Sydney, are finished – at least in the short term. In fact, all three will miss the finals in 2019. Hawthorn’s season is over before it even began. The Hawks have no replacement for Tom Mitchell, Tom Scully may or may not play this season, Chad Wingard hasn’t exactly set the world on fire in the last few seasons, James Sicily seems overrated – and last but not least, Shaun Burgoyne will be gone soon. Many think that Alastair Clarkson will somehow weave some magic and restore Hawthorn’s fortune. Those people are forgetting that Clarkson had perhaps the most talented playing group in football history. Even a master craftsman can only work with the material at their disposal. Sydney’s midfield is decrepit, with no A-grade candidates in sight. The Swans’ performance in their Elimination Final defeat was one of their worst efforts in recent memory as their attack was utterly impotent. They might get fifty goals out of Lance Franklin if they manage to get the ball down there but with no one to help, it won’t matter. John Longmire seems out of ideas and probably should have been moved on. Geelong appear to have the bleakest future of all. Joel Selwood is past his best, and the same is probably true for Patrick Dangerfield. Gary Ablett Jr will trot around for few more games, before heading back to the retirement village. 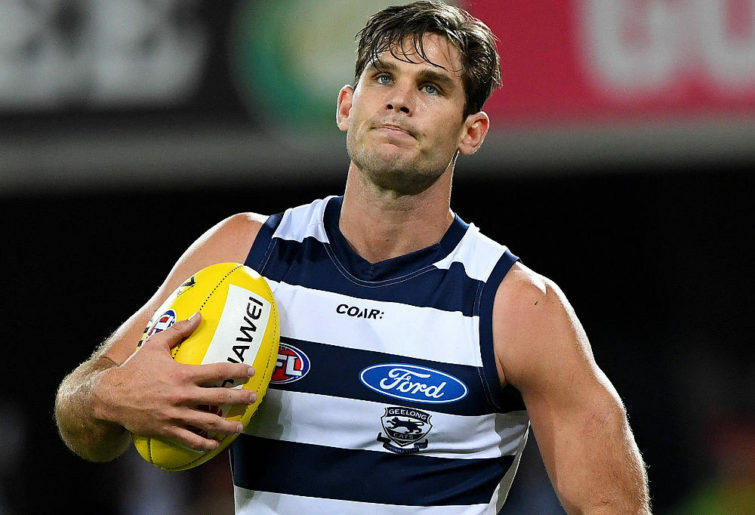 When these players (along with Tom Hawkins) are gone, Geelong’s playing ranks will be thin indeed. The Cats haven’t finished with the wooden spoon since 1958, but they will break that drought shortly. There’s another reason these clubs’ short-term outlook seems grim – and it is completely out of their hands. This being the performances of Carlton and Gold Coast. If these two clubs continue to struggle, then special assistance in the form of early draft picks will continue to soak up the talent that the Cats, Hawks, and Swans need to get their hands on. The fans of these three clubs won’t have much to celebrate in 2019 but they should (for reasons of self-interest) cheer on the Suns and the Blues.